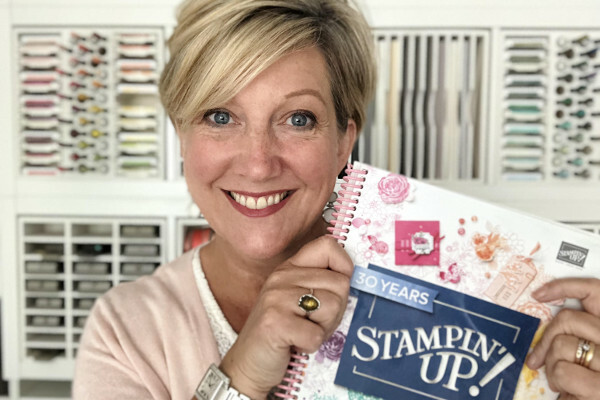 Last week of Stampin’ up! Sale-a-bration and FREE products! 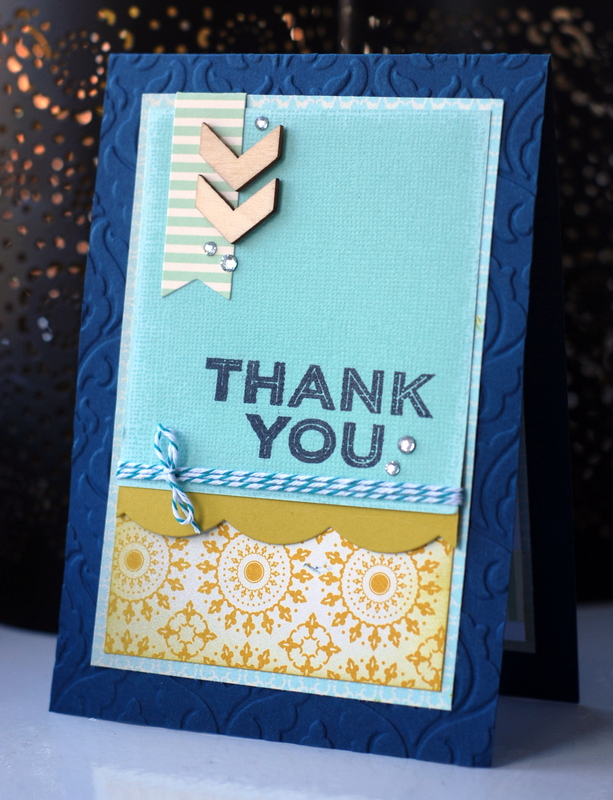 Technique Class card made using So Very Grateful stamps from Stampin’ Up!